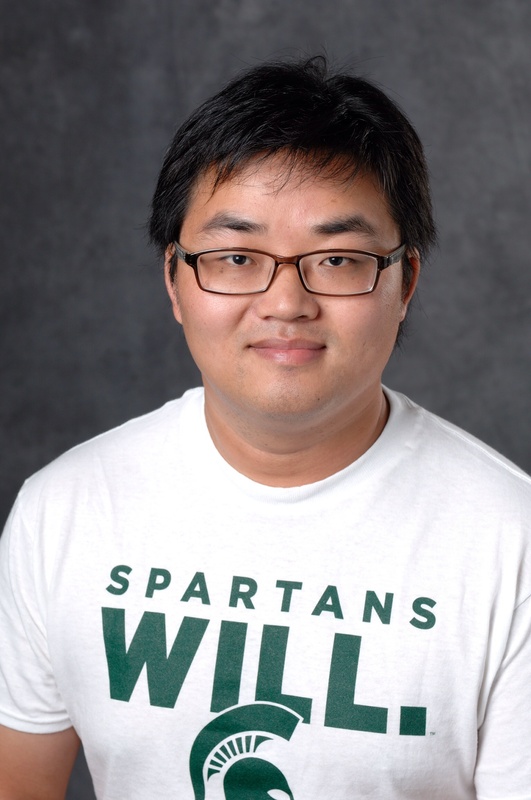 Jiliang Tang is an assistant professor in the computer science and engineering department at Michigan State University since Fall@2016. Before that, he was a research scientist in Yahoo Research and got his PhD from Arizona State University in 2015. He has broad interests in social computing, data mining and machine learning and is directing the Data Science and Engineering Lab . He was the recipients of the Best Paper Award in ASONAM2018, the 2018 Criteo Faculty Research Award, the Best Student Paper Award in WSDM2018, the Best Paper Award in KDD2016, the runner up of the Best KDD Dissertation Award in 2015, Dean's Dissertation Award and the best paper shortlist of WSDM2013. He has published his research in highly ranked journals and top conference proceedings, which received thousands of citations (Google Scholar) and extensive media coverage (Links). My student Tyler Derr received a NSF travel grant to attend SDM2017. Our article about research trends in social media " The good, the bad, and the ugly: uncovering novel research opportunities in social media mining "